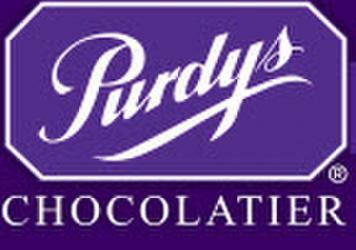 Purdys Chocolatier is a team of Chocolate Experts inspired to take you away from the ordinary and create an extraordinary moment in your day! We never compromise quality & our customers can taste the difference. Many of our chocolates come gift wrapped in beautiful paper inspired by the season ready for giving.